His appearance in the finale. Reactions? Die Fanauswahl: Happy! He's back AND a good guy. Do Du think we'll see the Huntsman again before the end of Season 1? Favorit episode for Sheriff Graham in Season 1? 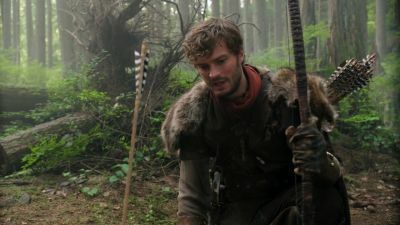 Sheriff Graham oder The Huntsman? 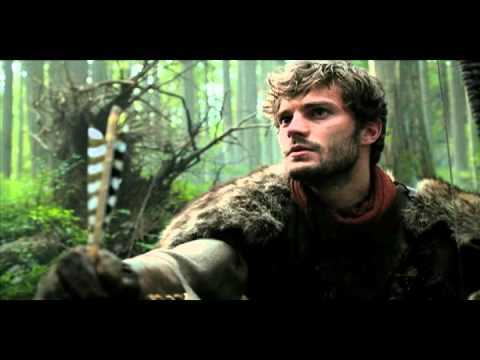 An Artikel discussing had Jamie Dornan been available, that The Huntsman would have appeared in the Season 3 finale and what would have happened. A graphic novel will be released on Sept. 4th & it will explore the Huntsman’s forced servitude to the Queen against his will, & how complicated that relationship can be when, during an especially harsh winter, the Queen schemes again to get Snow. The Huntsman is first referenced in which episode?